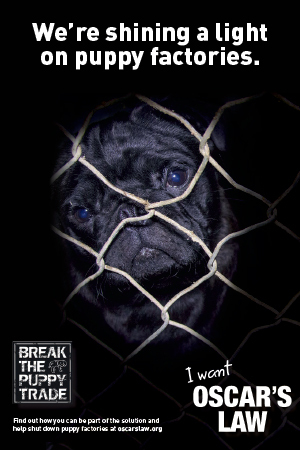 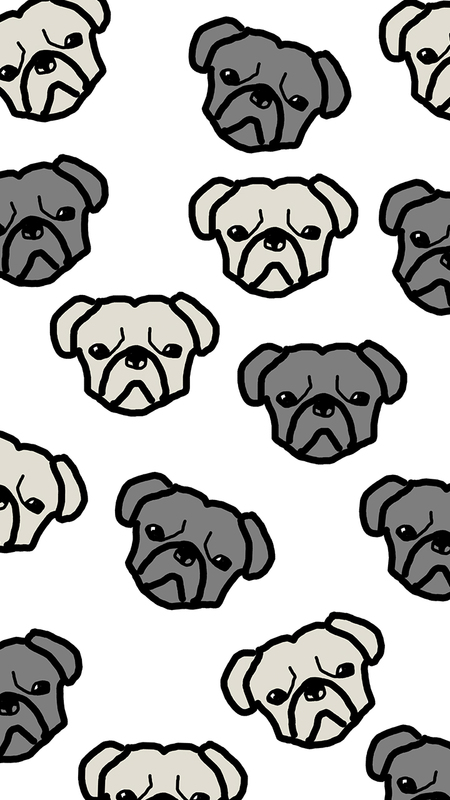 This month’s phone wallpaper is designed by The Pug Diary especially for our readers. 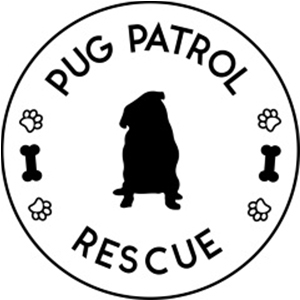 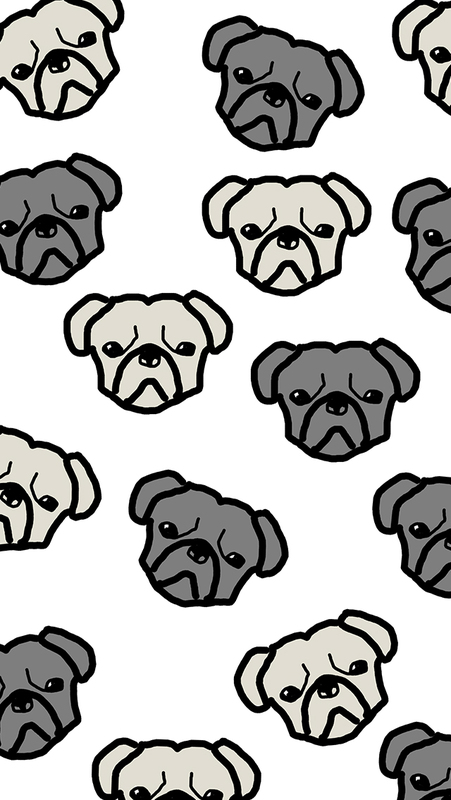 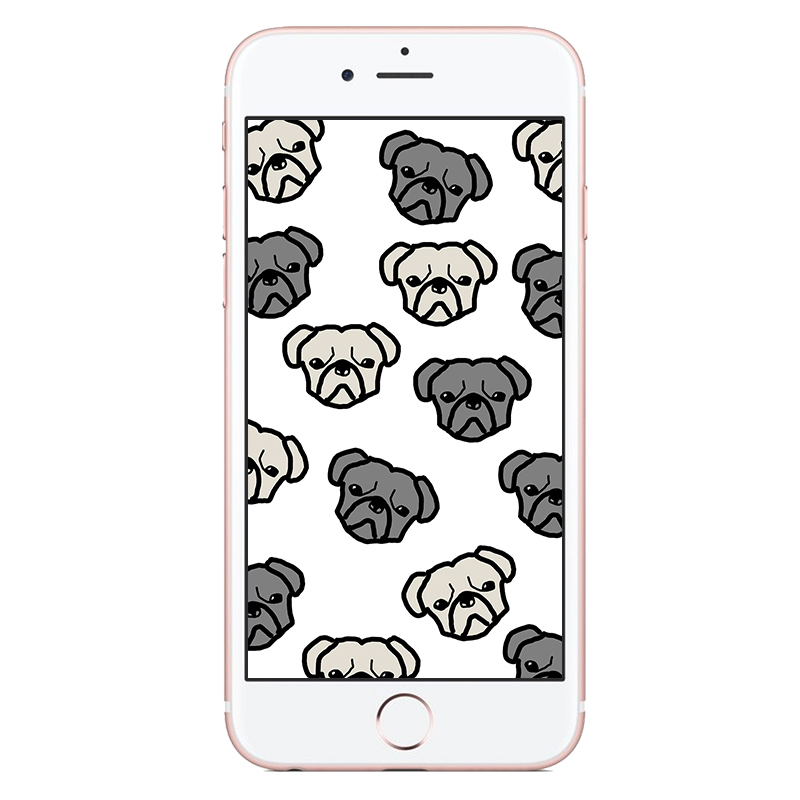 This month is the exclusive Pug Pattern design that will look amazing on any pug lover’s phone. And it is available for a number of popular phones. 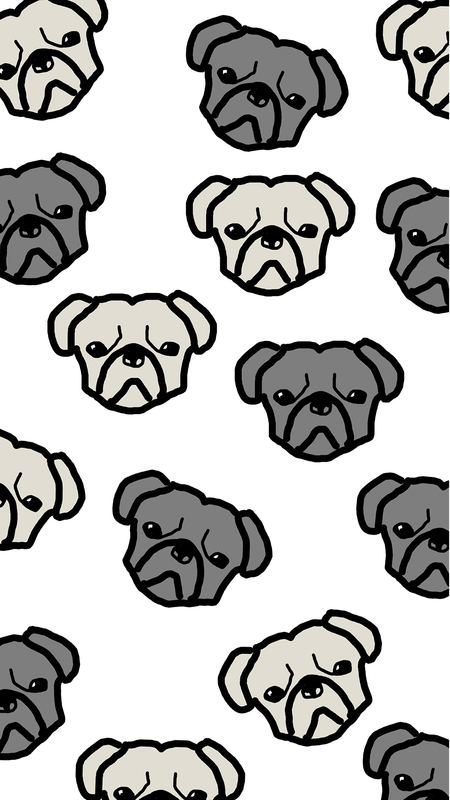 Download your copy of Pug Pattern Phone Wallpaper by choosing your best resolution below.